Many of us choose to spend our time inside during the long winter season, away from the frost and deadly icicles. But we can still enjoy nature from indoors through birdwatching! We just need the birds to show up and encouraging them is actually quite easy. Attracting birds in winter provides a great way to stay occupied. You can look out your window at any time and see birds like the American goldfinch or blue jay nesting in your trees. Their bright colors dazzle against a backdrop of pristine white snow. 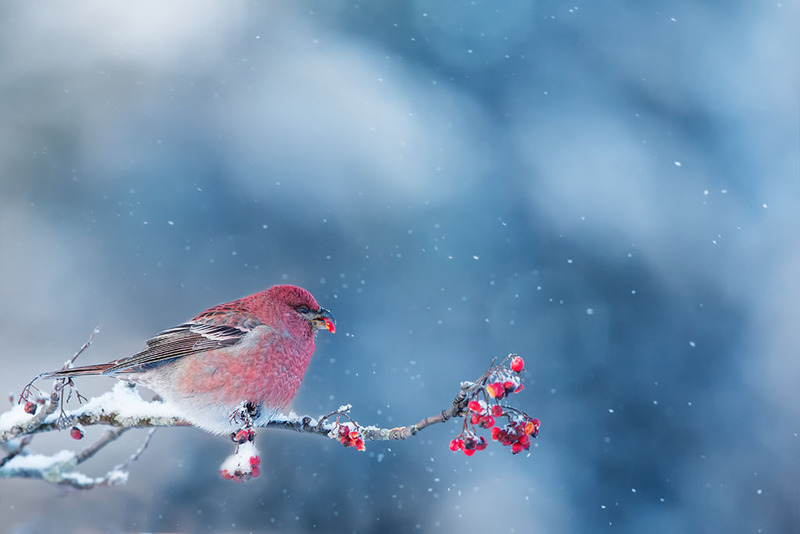 So, if you're looking for a fun family activity, or just really love birds, here are a few tips for attracting winter birds to your backyard. We get it, they're cute and cuddly and they store nuts in your trees. You may have even developed a kinship with your local rodents, but they are devastating when you're working on attracting birds in winter. They will monopolize the bird feeder and make it difficult for the birds to actually eat. You can buy a squirrel proof-feeder at your local Walmart or on Amazon. Most squirrel-proof feeders operate with weight technology mechanisms that close when anything heavy climbs onto the feeder. Squirrels can jump up to 8 feet horizontally, according to Legacy Rodent Control Company,so deter these spry little creatures from jumping onto your feeders by keeping them at least 10 feet away from trees. Buying enticing feedfor a variety of birds is one of the keys to attracting winter birds to your backyard. This will bring in more species and turn your home into a veritable bird utopia! You can get creative and offer your birds suet, which is a delectable mix of lard, seeds, and grains molded into a sort of fatty cake. Suet is popular with woodpeckers, cardinals, chickadees and nuthatches. Food sources are low in the winter, so keep your feeder well-stocked to give your fine feathered friends a chance to refuel. This may seem odd, as water does tend to freeze in the winter, but it's actually an excellent way to interest your neighborhood birds. They'll have no problem melting the water with their warm tongues when they want a drink--or you can opt for a heated bird bath. Change the water every so often to keep the bath free from disease-causing agents. 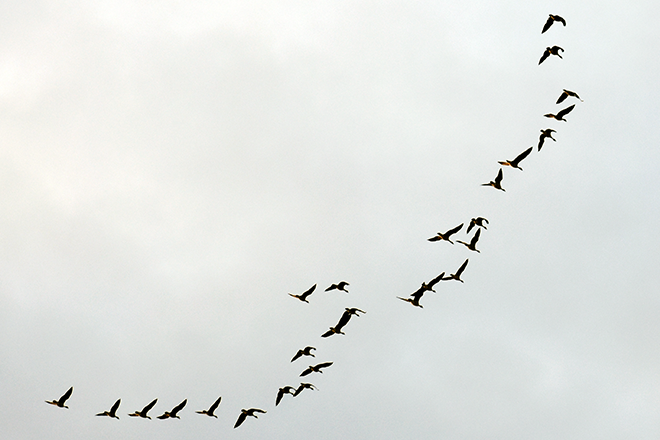 Not all species migrate south, and those that stay might be facing very harsh weather conditions. Keep them warm and comfortable in their very own birdhouse! You can also create a brush pile out of fallen sticks and branches, leaving open pockets where the birds can nest. Make them big enough to allow these little fellas to huddle together in groups and puff up their feathers, which is a favorite way for them to stay warm.